Because of the impending birth of my niece and because I have been wanting to add some diversity to my Etsy shop, I decided a few weeks ago to start working on birth announcements. 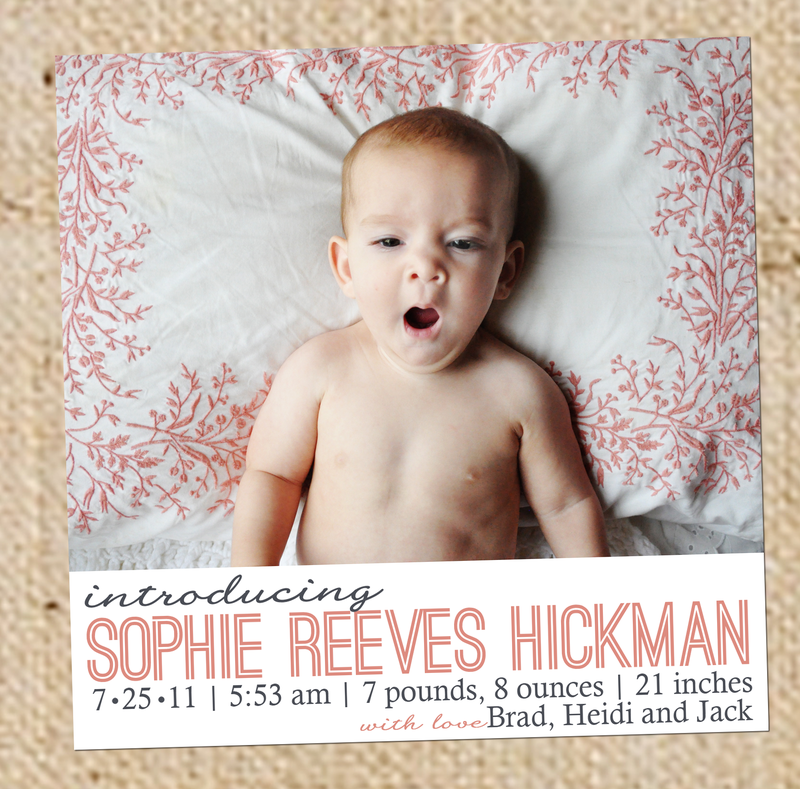 The only problem was that I didn’t have very many newborn photos to use. However, I am definitely not in short supply of photographer friends! I contacted Molly from Simply M Photography, knowing that she likes to do family shoots – just hoping that she would have something that I could use. And you guys. She sent me pure gold. Molly has such a great eye for unique detail and there were so many images that I loved – it was hard to pick just a few! They all fit so beautifully with the designs I had already created! ← Nashville Graphic Design: Splish Splash, It’s Jack’s Birthday Bash! How am I just now discovering your Etsy shop?! Love love love your work. I see a birth announcement order in the near future – we’re due in 10 days! Oh my gosh, congratulations! 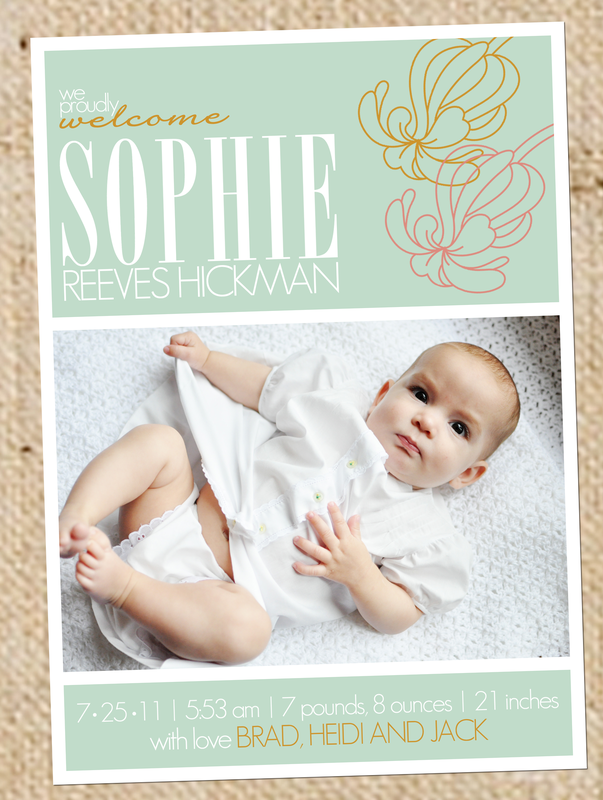 I’d love to do birth announcements for you! Hope you guys are doing well!